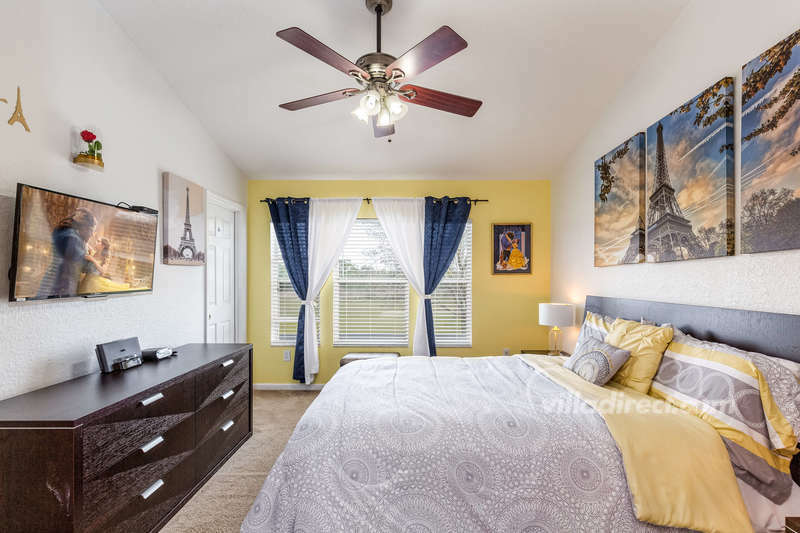 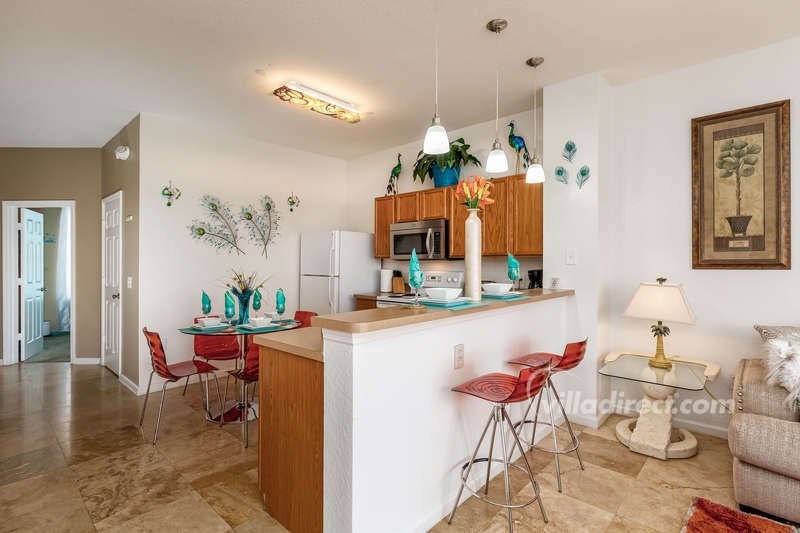 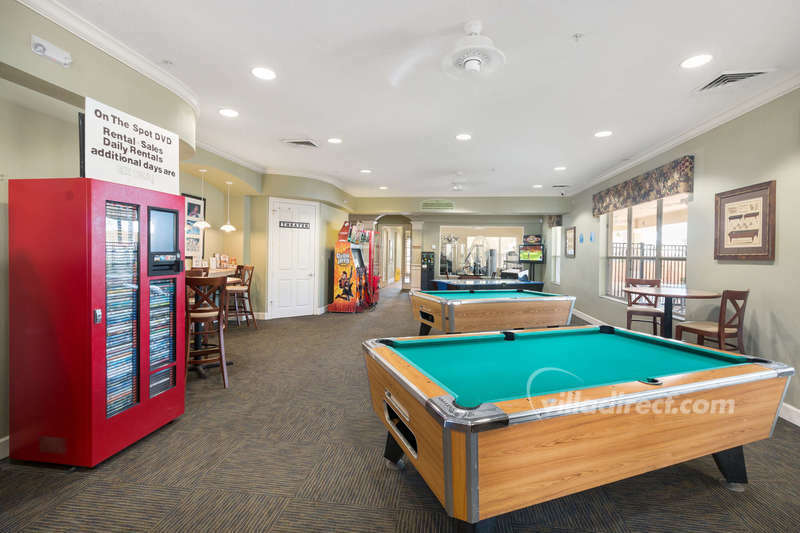 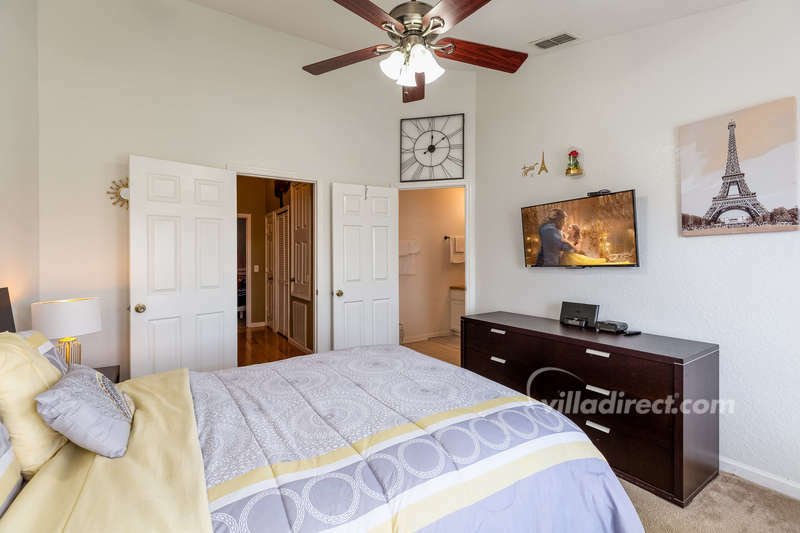 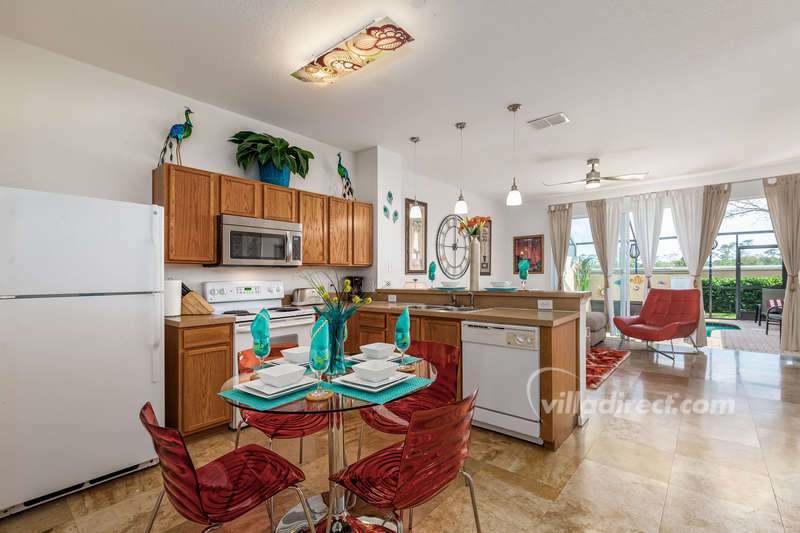 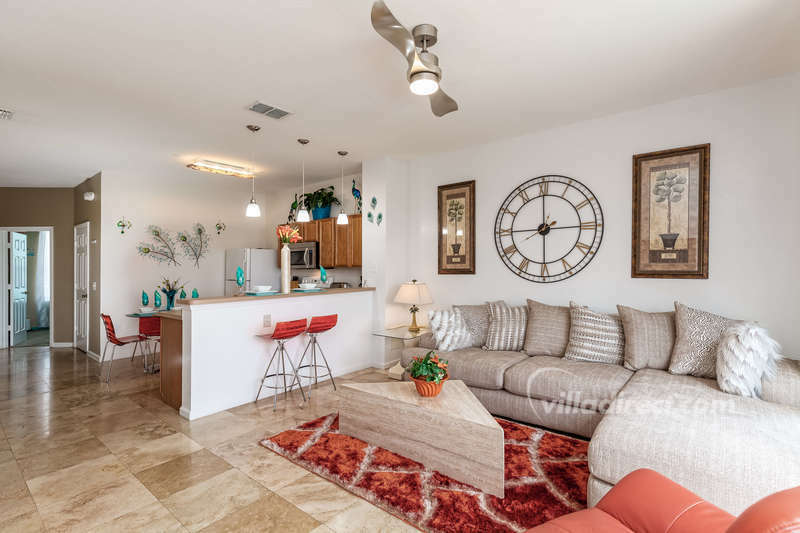 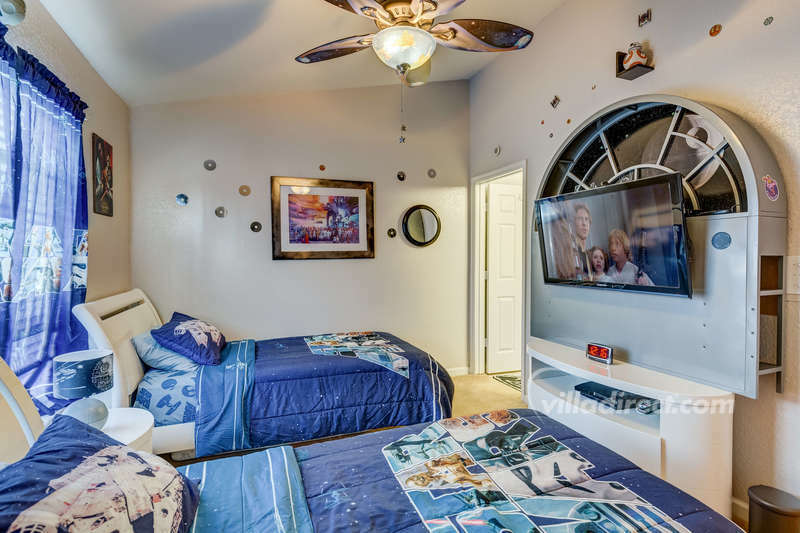 Disney Star | Budget-friendly 3 bedroom town-home minutes away from the parks and attractions! 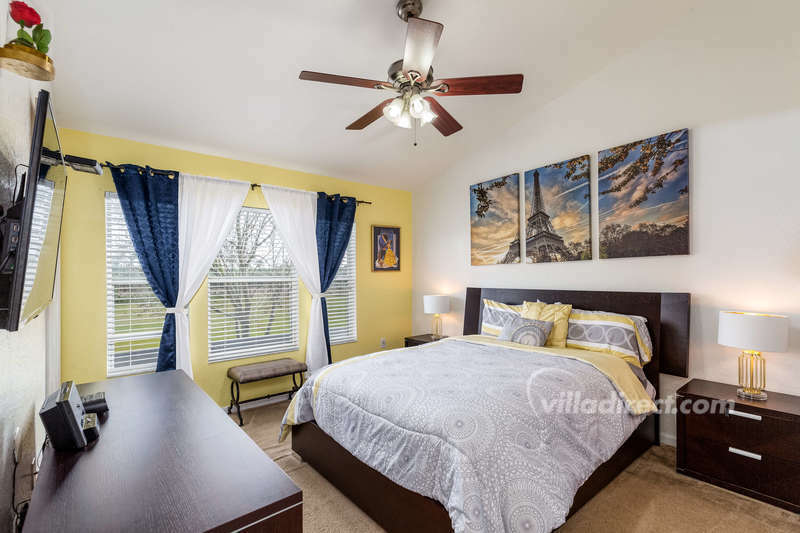 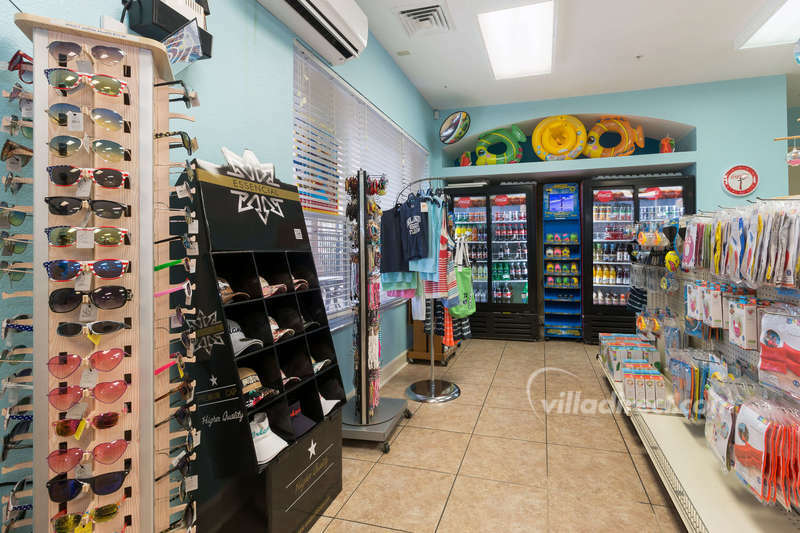 Budget-friendly 3 bedroom town-home minutes away from the parks and attractions! 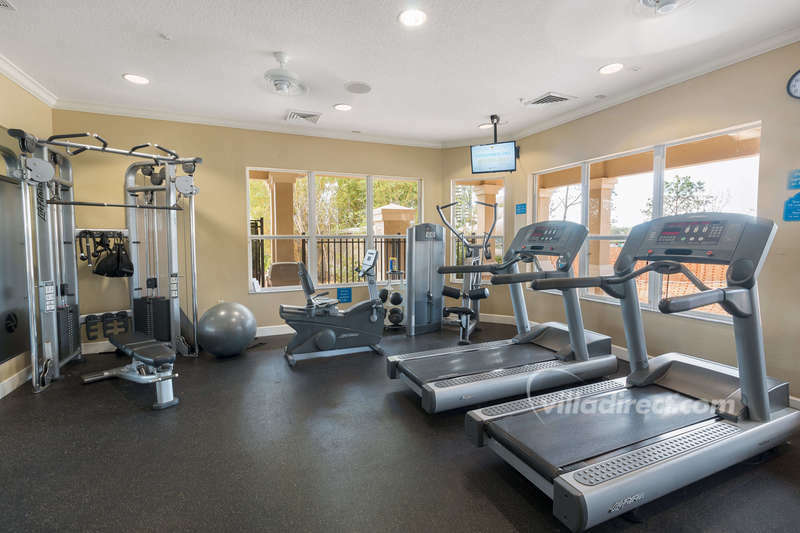 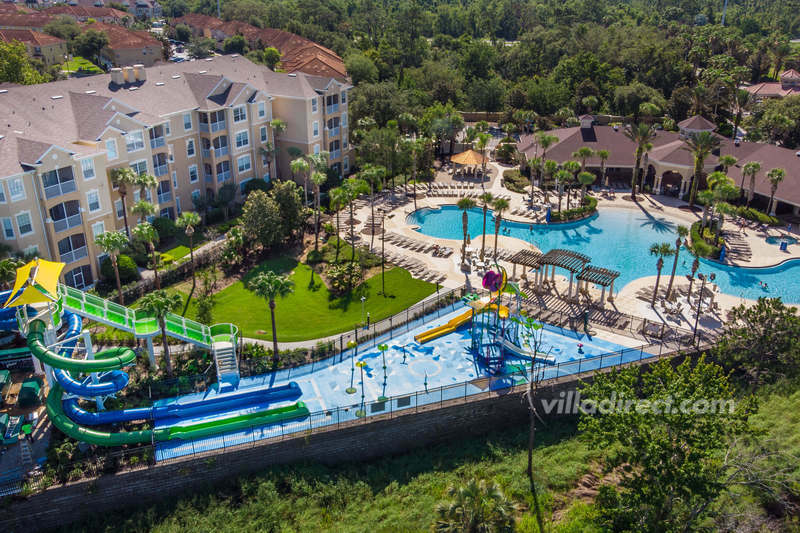 If you are searching for the perfect townhome near Walt Disney World® parks and attractions, look no further! 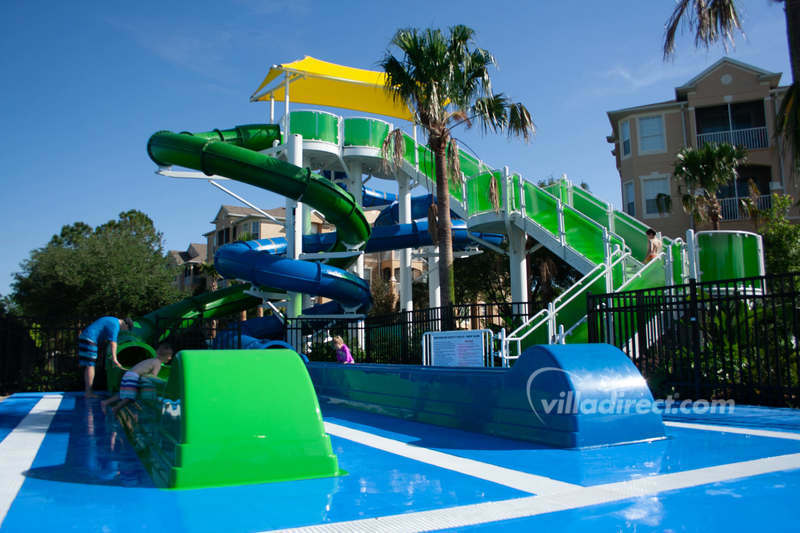 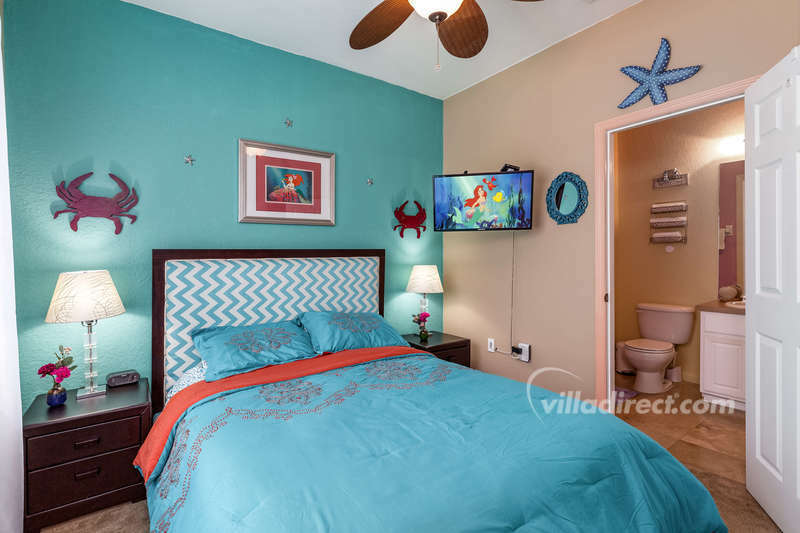 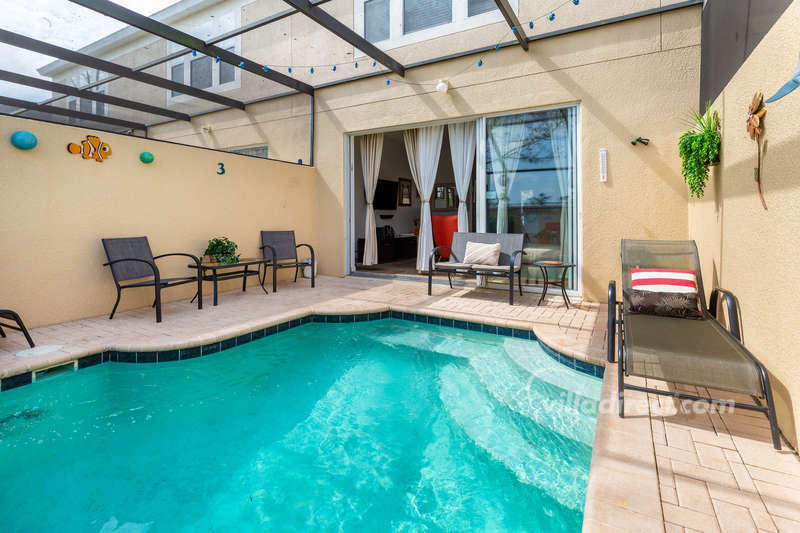 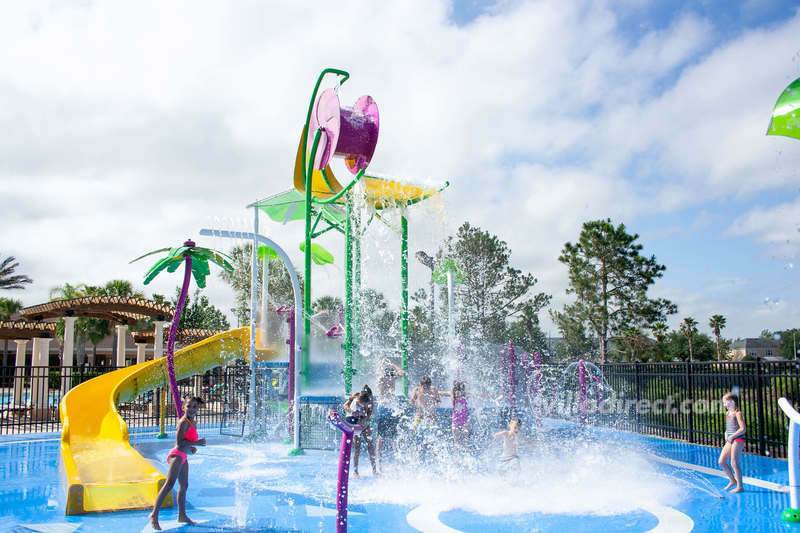 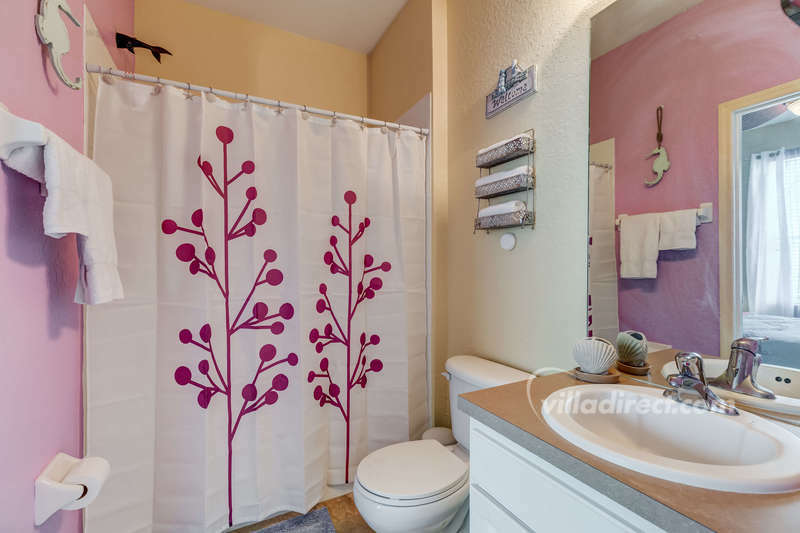 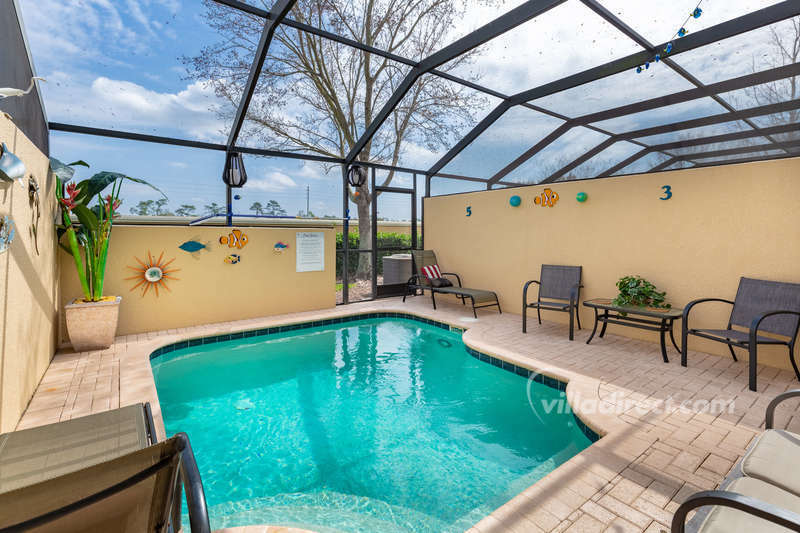 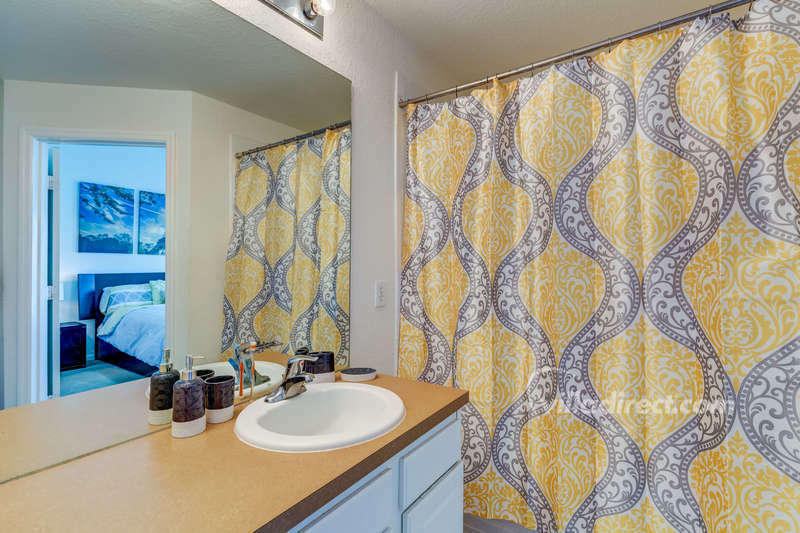 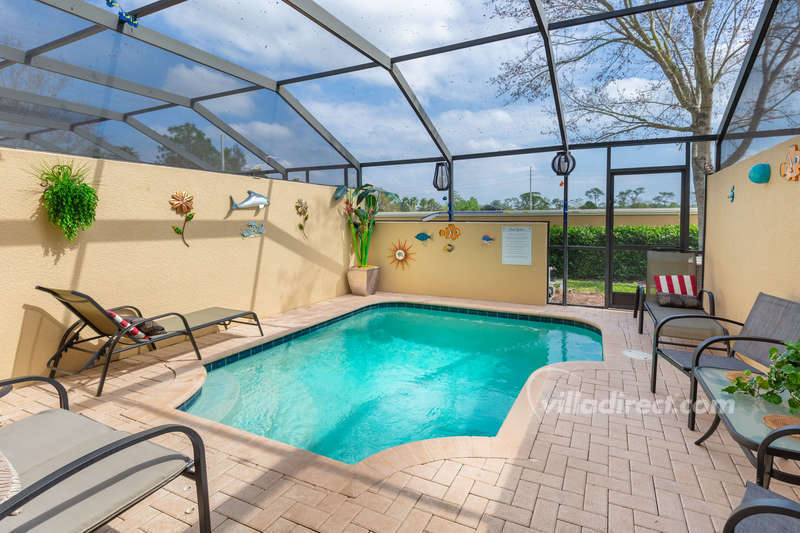 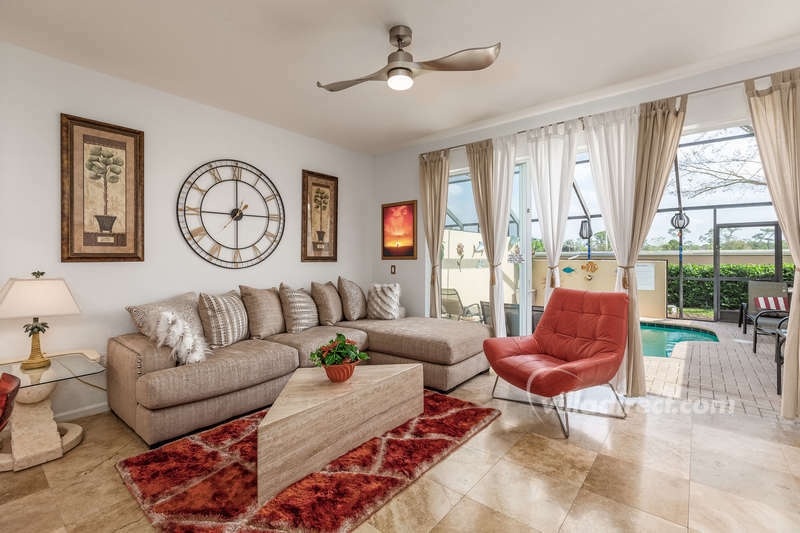 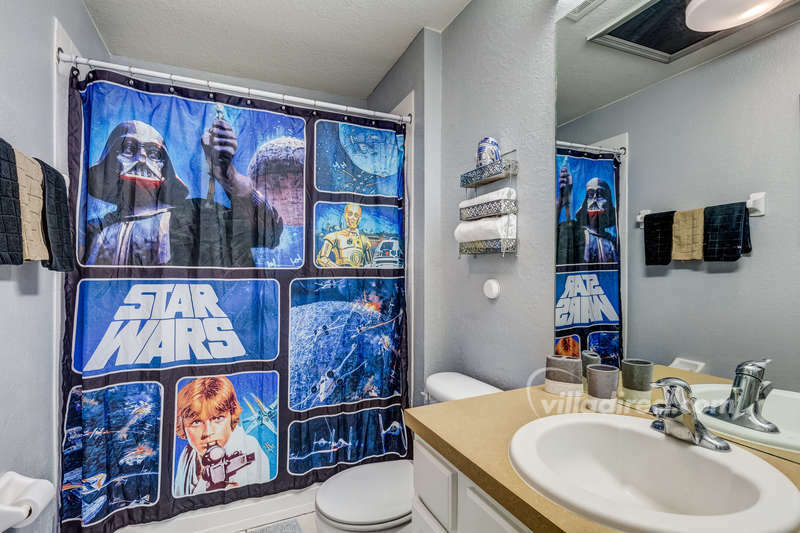 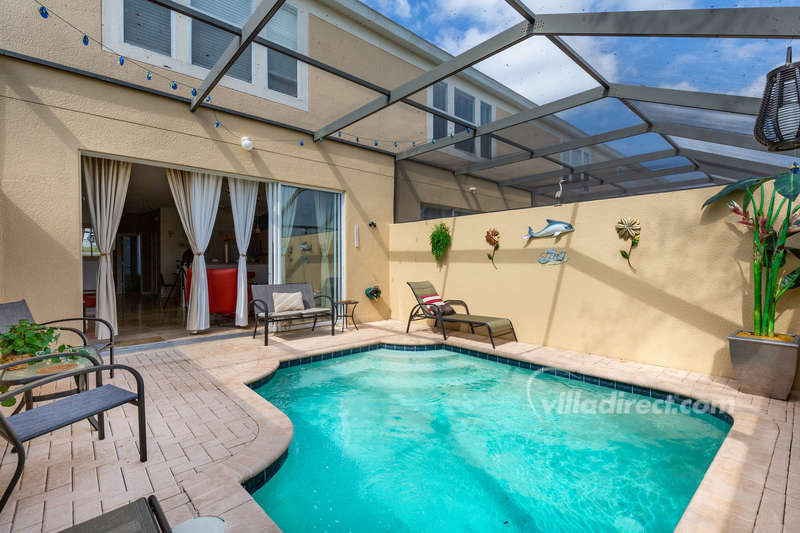 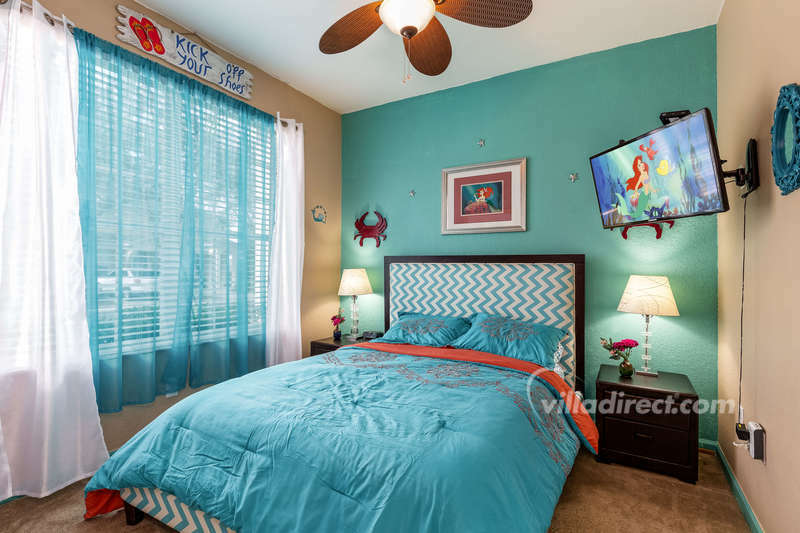 This 3-bedroom, Disney themed townhome with splash pool is budget-friendly family fun for all. 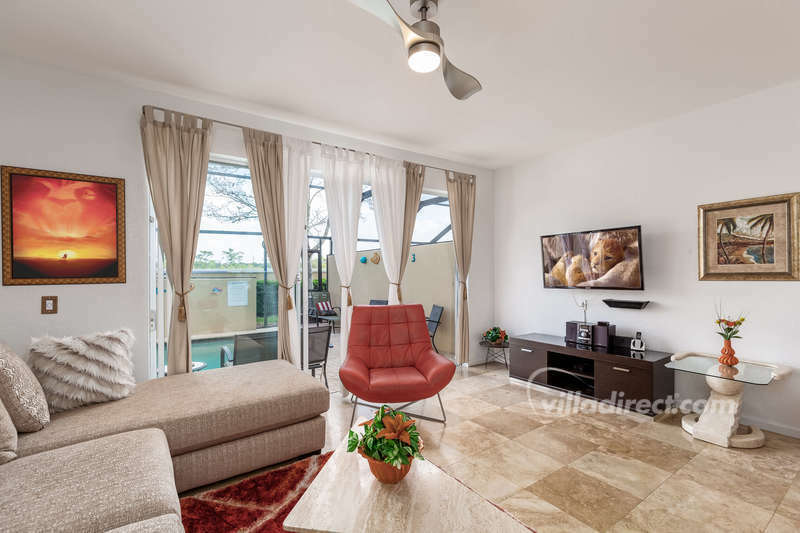 Located in the sought-after and amenity-packed Windsor Hills Resort, this townhome offers 3 bedrooms, 3 bathrooms, modern furnishings, spacious family room, and a private plunge pool for the whole family to enjoy. 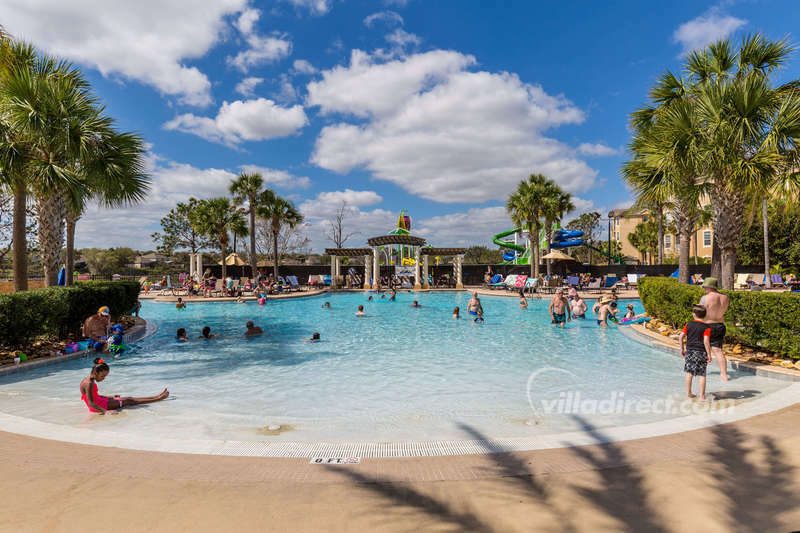 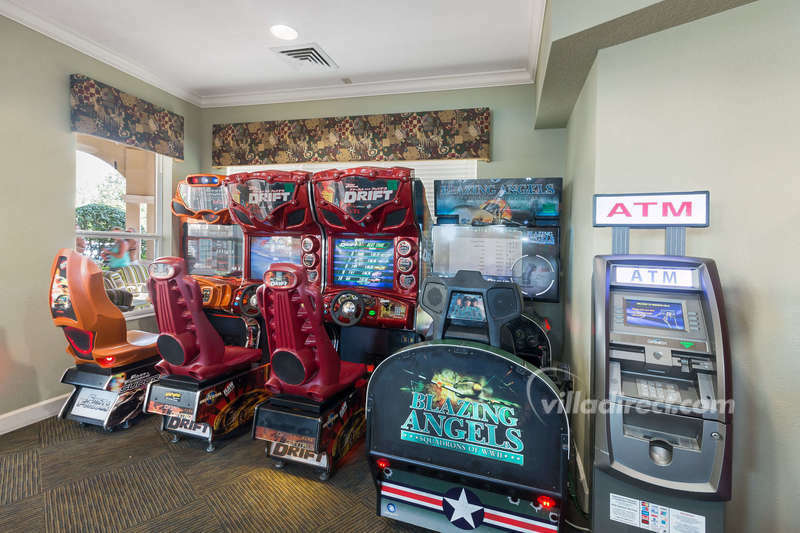 Windsor Hills is one of the closest resorts to the Walt Disney World® parks and attractions - so you can be one of the first in line! 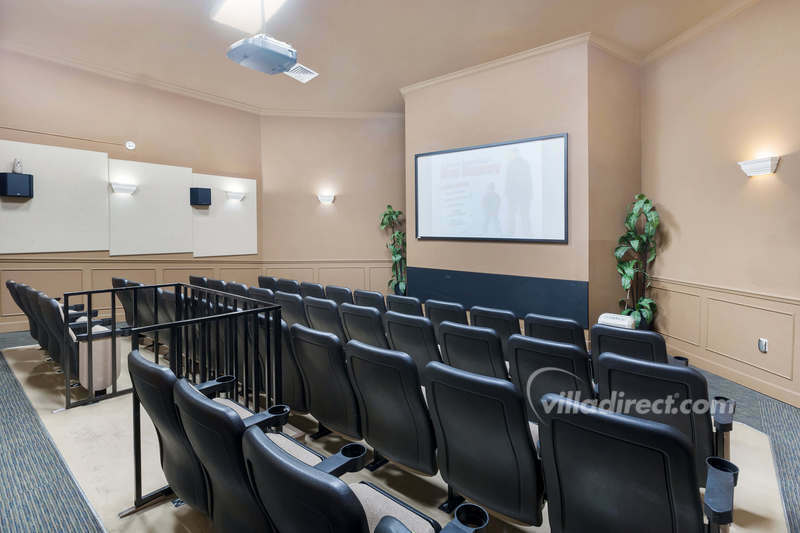 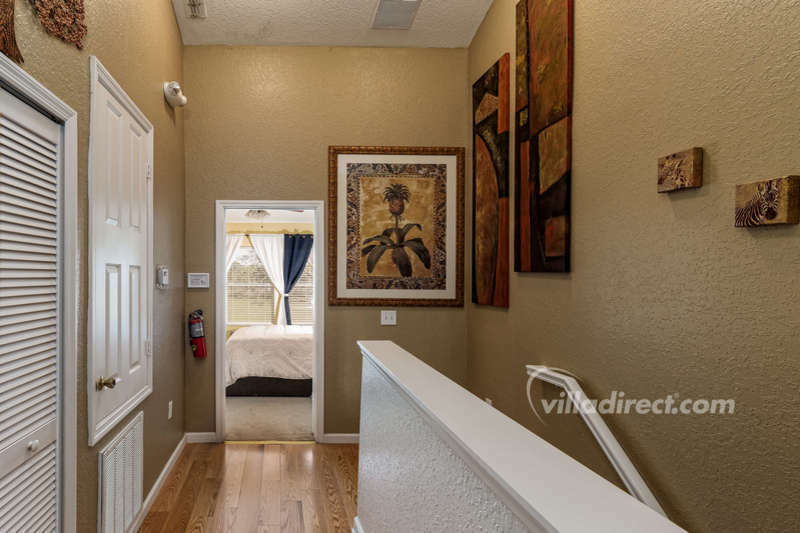 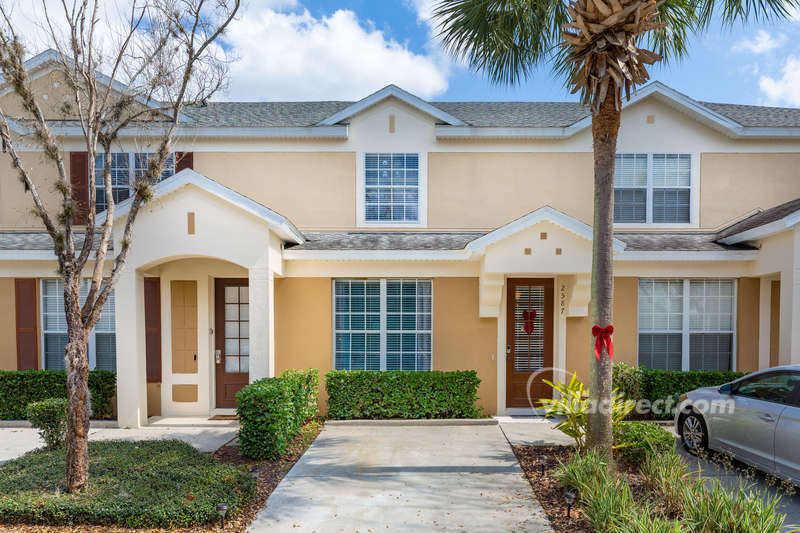 Your family will feel perfectly at home in the welcoming surroundings of this spacious vacation townhome that's located on a quiet and tree-lined street, within a short walking distance from the clubhouse. 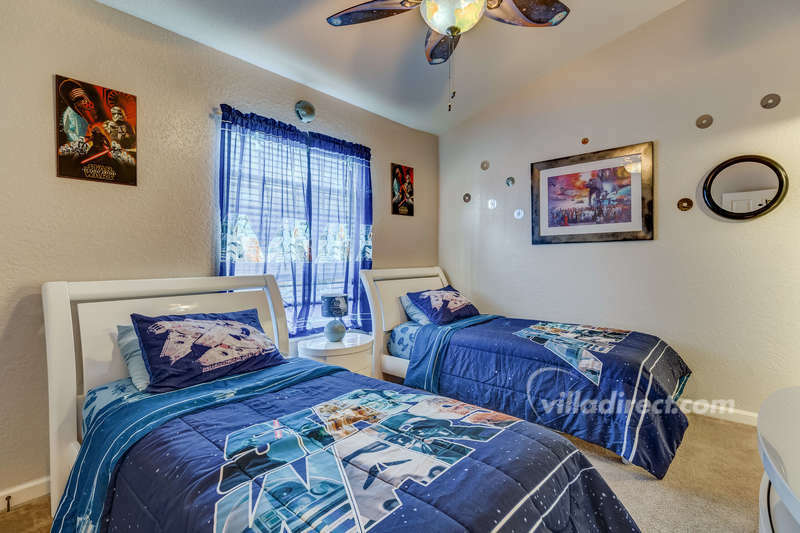 Sleeps up to 6 guests.